On behalf of the Government and people of Barbados, welcome to the Barbados portal on the Commonwealth of Nations website. I invite you to take a trip on the internet to learn more about our island paradise. 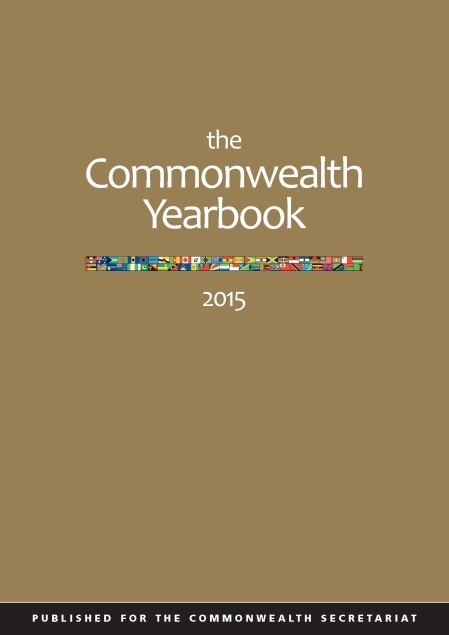 Barbados became a member of the Commonwealth on its attainment of independence on November 30, 1966 and has built a society consistent with the fundamental principles and values of the Commonwealth. These include a commitment to democracy, human rights, freedom, world peace, rule of law, opportunity for all, balanced development, gender equality, freedom of expression and good governance. Barbados is proud of its membership in this fifty-three nation association where countries work in partnership to achieve social and economic development. We have made tremendous strides in our national development over the past forty-seven years since independence and this can be attributed to several factors including prudent and level headed governance, good economic management and a versatile educational system. Education is compulsory to age sixteen and free from primary to tertiary level. The investment in education has paid great dividends and has contributed to the high standard of living enjoyed in the island. The United Nations Development Programme in its annual reports has consistently rated Barbados as one of the leading developing nations in its Human Development Index. Barbados is a service economy with tourism, international business and financial services and foreign capital in flows being the principal sources of foreign exchange earnings. Over the years, the country has built a reputation as a destination of choice for every category of traveller. It offers a peaceful and safe environment, friendly people, a tropical climate with beautiful beaches and a modern infrastructure including a good telecommunication network. We have a wide range of recreational activities for the visitor. One of our major festivals is Crop Over – “The Sweetest Summer Festival” which provides an opportunity to experience many facets of our culture. Crop Over runs from July 2 to the first Monday in August, when it climaxes with Grand Kadooment – a parade of colourful costume bands which is a spectacle to behold. I invite you to explore our island on this website and look forward to your visit where a truly unique Bajan experience awaits you. This was a project funded by the Commonwealth Secretariat which assisted Barbados in developing stronger linkages between the tourism and agriculture sectors. Regional workshops explored ways of enhancing export competitiveness, identifying the need for stronger sectoral linkages to improve competitiveness and sustainable development. 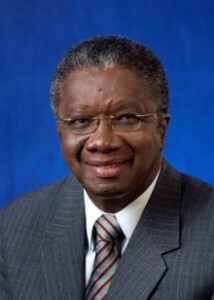 The Commonwealth provided funding for an advisor to assist the government of Barbados to establish a National Building Authority and to train staff. Technical assistance concentrated on drafting building codes for the Barbados Housing Authority. The project ran over two years and ended in march 2006. This Commonwealth funded project aimed to develop the small business sector through the use of ICTs. By establishing a computerised database, the advisor strengthened the institutional capacity of the Small Businesses Association (SBA) to inform and influence the government policies and programmes. This Commonwealth funded project assisted small-scale food sector industry and conducted a training programme on quality, production and cost management. This was a Commonwealth project where consultants undertook a study of the operations of Barbados National Oil Company with a view of assisting in the upgrading of its safety and environmental practices.